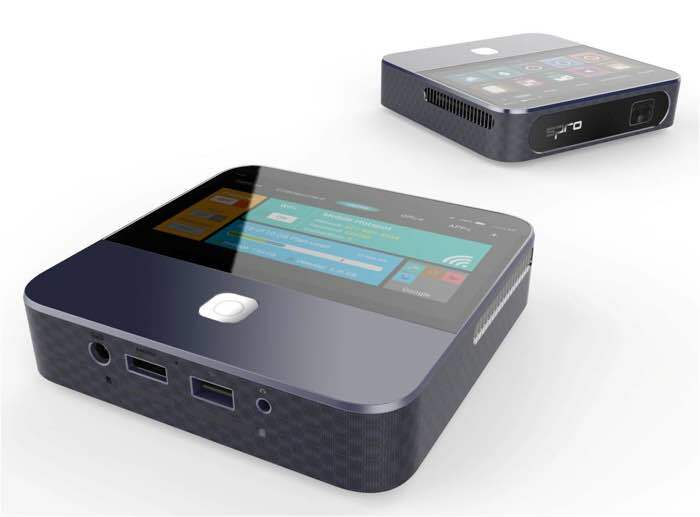 As well as announcing their latest Phablet, ZTE also announced another new device at CES, the ZTE Spro 2, which is a new mobile projector that also doubles as a personal hotspot. The ZTE Spro 2 comes with a touchscreen interface and it uses Google’s Android OS, the device has full access to the Google Play Store, and you can stream content from Google Play. It also comes with a microSD cards slot, a USB port and a HDMI cable for playing content, and you can also stream content over WiFi from a number of devices, including games consoles and more. The device is capable of projection HD video at a resolution of 1280 x 720 pixels up to a screen size of 120 inches, it comes with a brightness of 200 lumens, and features a 6300 mAh battery. The ZTE Spro 2 measures 5.1 inches by 5.2 inches by 1.5 inches thick, and it comes with 4G LTE and can be used as a mobile hotspot for up to eight devices. 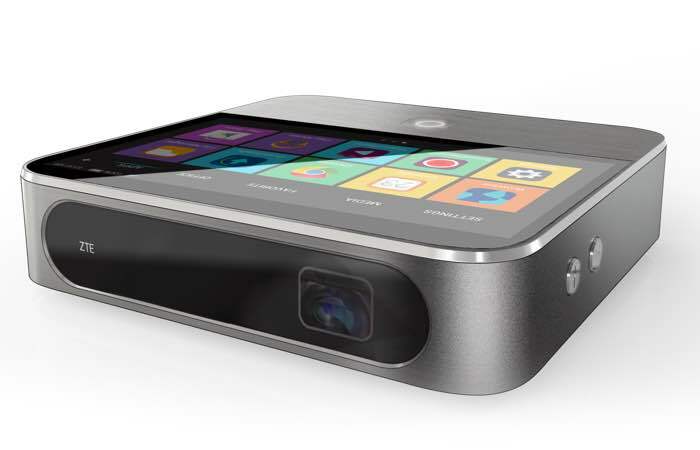 ZTE has not given any details on how much this new mobile projector will retail for, as soon as we get some more details, we will let you guys know.